The virtual office service market has undoubtedly grown greatly over the past years and is highly competitive. 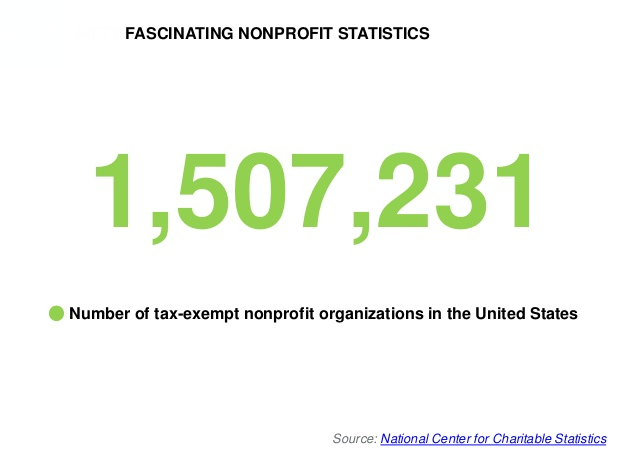 The companies range from enormous operators to a single office set-ups. Well, the key is to decide what are your requirements and then go for a company which can offer a service in order to match your requirements accordingly and at a price you can afford. Indeed, the use of a virtual office can offer start-up businesses an easy way in order to get everything up and then running without the hassle of sourcing a business space. With the epoch where everything is happening on the cloud, it is becoming more popular office solution for many small businesses who do not have enough time or the cash flow for setting up a physical head office. 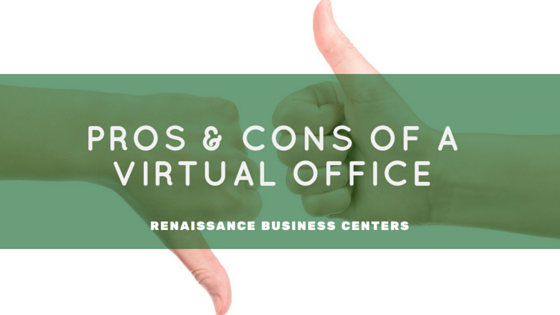 What Exactly Are The Pros & Cons That You Need To Consider Before You Sign Up For Your Own Virtual Address? 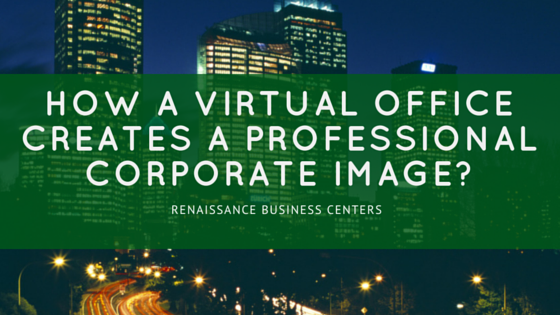 Does A Virtual Office Really Help Your Business In Creating A Corporate Image? 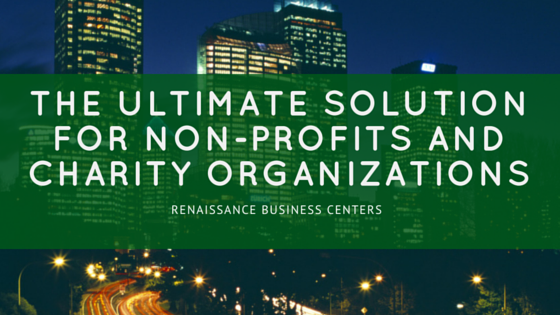 Throughout the inceptive stages of the business credit building process. We are sure that you must have heard about the significance of setting up a commercial office location. A physical location that is zoned for the business that speaks volumes for your company and its working. If you plan to use your home address for your company’s business address, keep in mind that some lenders may not extend the credit to a “Home-based” business. Although, you may still have many credit opportunities with a home-based business; so do not let that stop you! !